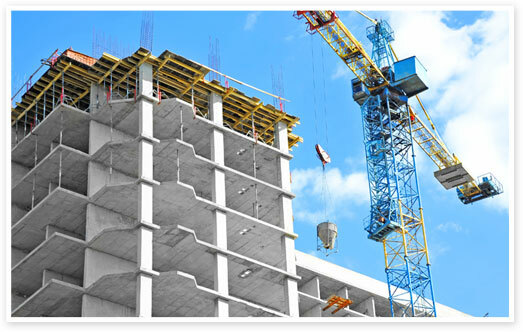 ProjectManager.com has everything you need to plan, schedule and execute a construction project from start to finish. 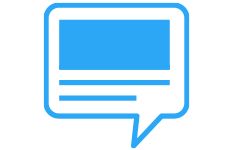 Easy to use and affordable, our 100% online project management software can be accessed from the field or the back office. No expensive hardware installations, and no intensive training sessions are required. 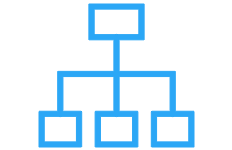 Simple online project management tools like task lists, timelines, timesheets and dashboards are just a click away. 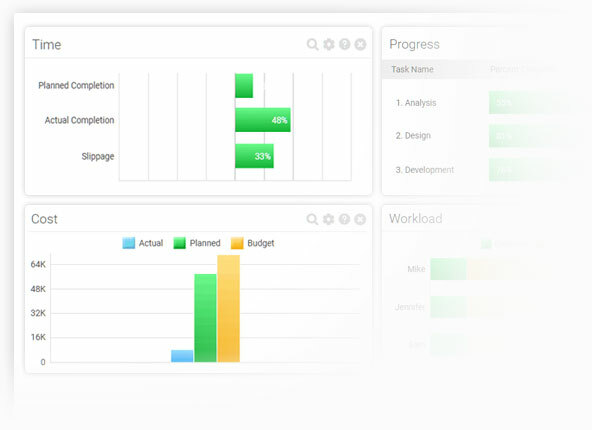 Start your free trial today and manage your projects and your field team with one simple project management software from ProjectManager.com. Simple project management tools that everyone on the team can understand and use with minimal training. 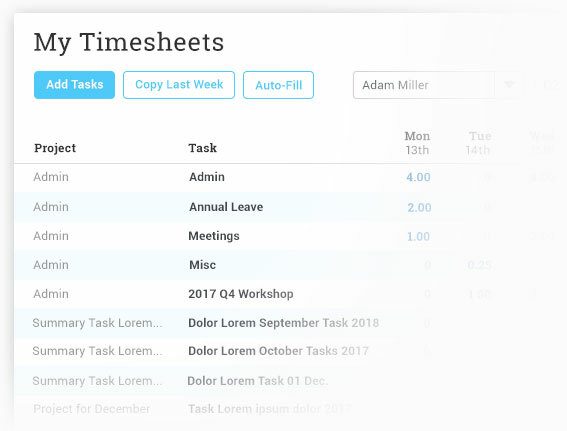 Update timesheets and timelines in the field and watch as your project dashboard updates instantly. Maximize efficiency and minimize risks with planning and tracking tools that can be accessed from anywhere. Assign tasks to anyone, and track milestones and progress against your project plan. 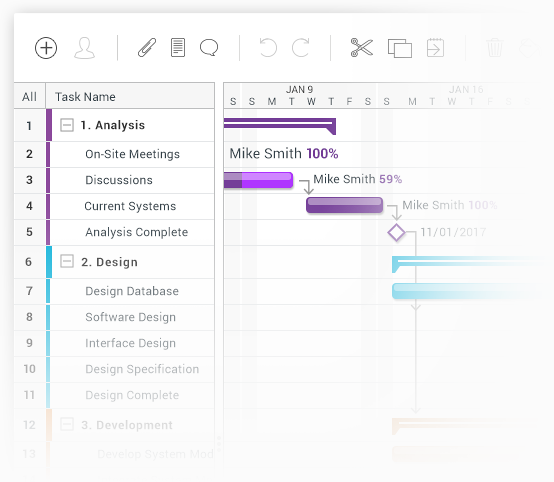 Our online Gantt charts are interactive and allow you to collaborate with the field team, back office and stakeholders on tasks and schedules. Update schedules by simply dragging a task bar to change deadlines, and easily view progress with task bar shading. Automate scheduling with task dependencies: change the deadline for one task, and all dependent tasks are automatically updated. Your field crews and subcontractors can update their hours from anywhere with mobile task updates and online timesheets. It’s easy to import, review and send work hours to managers for approval. You can even set up timesheet email reminders for teams and managers to submit and approve. Create resource calendars and manage employee hours and holiday schedules. 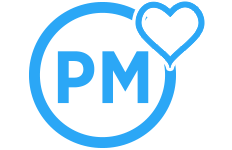 Plus, track hourly rates and manage overages with our workload tracking tools. 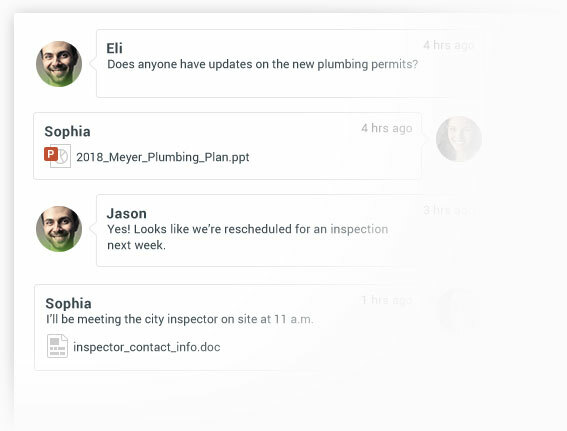 Team collaboration features like team chat, discussion boards and task comments keep everyone on the same page throughout the construction project. Track personnel and equipment costs easily with ProjectManager.com. Get real-time visibility into costs with easy-to-read dashboard charts. Manage resource availability, skills, cost and allocation in real-time. It’s also easy to track other project resources and costs like construction equipment rentals, meeting room space and more. Get unlimited file storage so you can store RFIs, RFPs, building plans, photos, invoices and more. Plus, you can attach files to any task or communication, so you can track updates to construction documents and keep those files with the project. 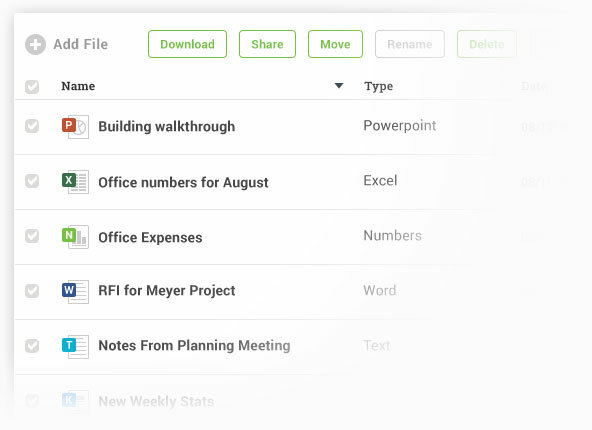 Upload project documents and attach files to tasks from anywhere with our mobile app. 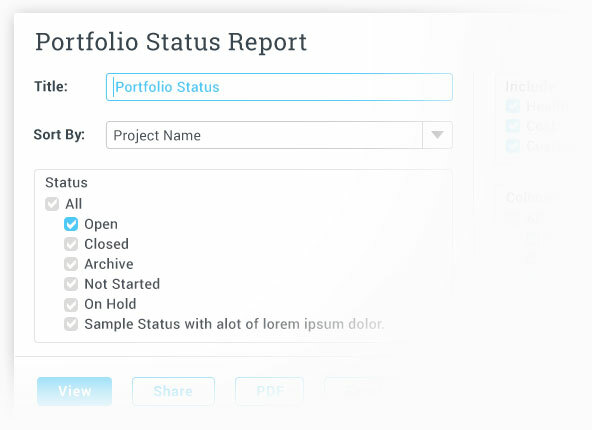 Our real-time dashboards make project reporting simple. Whether your project involves residential home building, heavy industrial construction, commercial construction or engineering construction, it only takes one click to make a detailed report. You can also share your report online with team members and stakeholders. Start Managing your Construction Project Today!